Discover nature's answer and trust the difference. 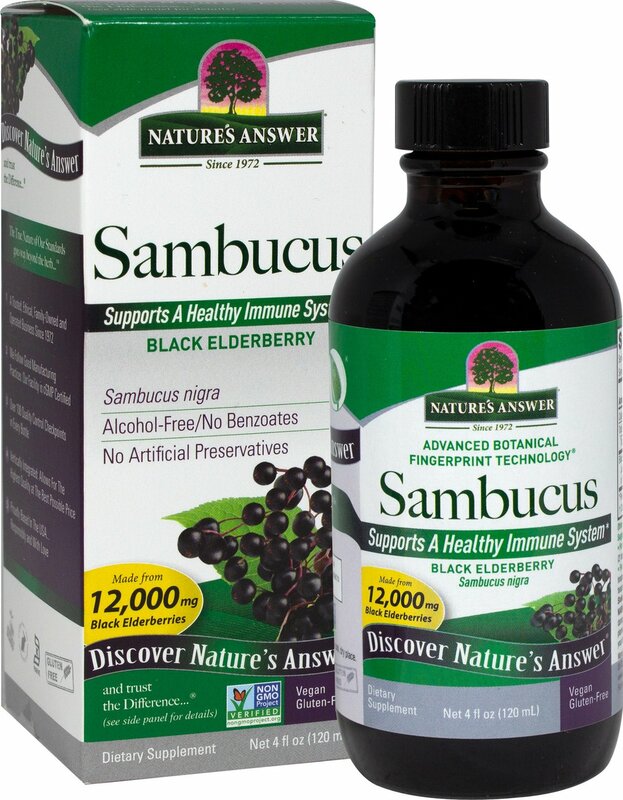 Sambucus nigra L. Black Elder Berry Extract is alcohol free and holistically based. 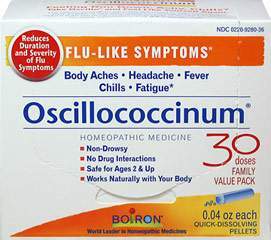 Using carefully controlled extraction techniques, we capture the holistic health balance of each herb and the value is passed on to you.